Sluggish performance of your network can greatly affect your teams’ daily productivity and ultimately your bottom line. You don’t have to put up with a slow server. Take action today by upgrading the memory in your HP ProLiant DL165 G7 server. 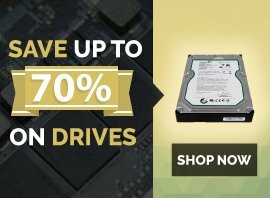 Maximum memory should be installed for optimal performance. 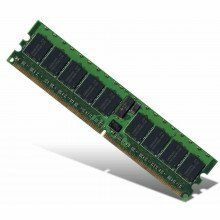 Memory should be installed equally across all DIMM slots. Populate DIMM slots for a processor only if the processor is installed. In order to ensure optimal performance from your DL165 G7, we recommend upgrading to the maximum 384GB of memory. ServerMonkey provides a standard 30 day warranty with each DL165 G7 memory kit. ServerMonkey is not responsible if this speed and DIMM type is not compatible with your current configuration. Please verify if your server configuration will support this PC3-10600R memory.